At Ellucian, we’re passionate about creating innovative solutions for higher education’s unique challenges. 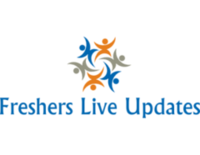 Join us and help chart the future of higher ed technology. 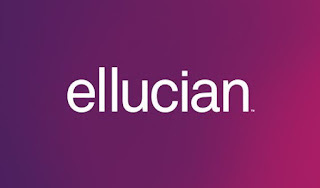 Ellucian is the world’s leading provider of software, services and insight to higher education. Ellucian helps the higher education community—students, faculty, and staff—achieve their goals more efficiently, effectively, and with reduced risk. Ellucian’s comprehensive suite of software solutions includes student information systems (SIS), finance and HR systems, recruiting and retention systems, among other offerings. 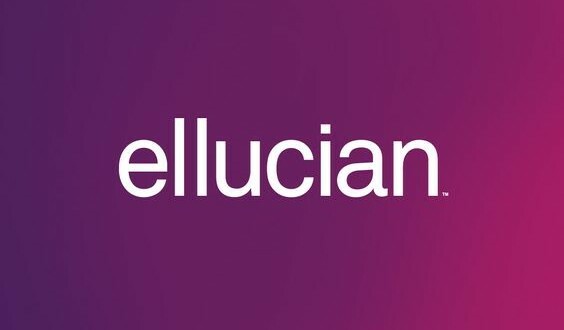 With more than 1,500 institutions subscribing to Ellucian’s cloud services and SaaS offerings, the company is one of the largest providers of cloud-based solutions. Ellucian also supports the higher education community with a range of professional services, such as application software implementation, training, education, and management consulting. More than 2,400 institutions in 40 countries rely on Ellucian to help enable the mission of higher education.